Based in Cavan we at PC Drains have more than 10 years’ experience in the drains industry. We provide a professional, efficient and friendly service to your household or business. 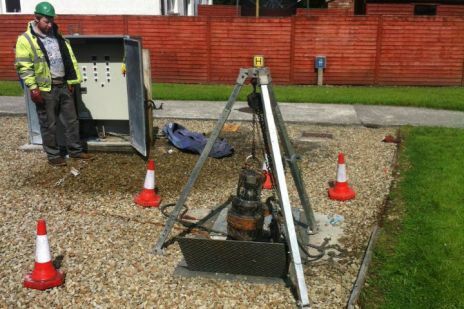 Our cleaning service covers everything from initial investigation of blockages with CCTV cameras, surveys to cleaning Grease Traps. We are a fully trained and insured and a licensed carrier of waste. All our staff carry the relevant health and safety equipment.